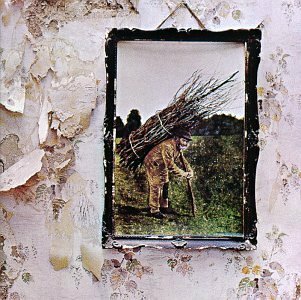 The first image on the page is for Led Zeppelin - Led Zeppelin IV (aka ZOSO), followed by the original. Also check out the most recent parody covers submitted to the site. Was The Battle Of Evermore the It man coming out of the sea?